↑ Schulze, Max-Stephan. Engineering and Economic Growth: The Development of Austria-Hungary's Machine-Building Industry in the Late Nineteenth Century, p. 295. Peter Lang (Frankfurt), 1996. ↑ Minahan, James. Miniature Empires: A Historical Dictionary of the Newly Independent States, p. 48. 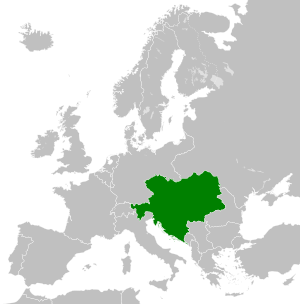 ↑ "Bosnia–Herzegovina" in the Encyclopædia Britannica, 11th ed. 1911.